Riley is a Board-Certified Music Therapist who works in the Lowcountry with children and adults with disabilities through private practice. Music has always been apart of Riley's life as her mother was a music educator. She had much involvement in orchestra, band, choir and musical theatre throughout her childhood and college career. Riley recently graduated from Fredonia in New York State with a Bachelors of Science in Music Therapy and minor in Psychology. Riley was a principal French Hornist at Fredonia in the college band and played 2nd horn in the symphony orchestra. She was an avid member of the college choirs, Music Therapy Club and a cappella group. She moved from Upstate New York to the Charleston area for her Music Therapy internship and fell in love with the area ever since. 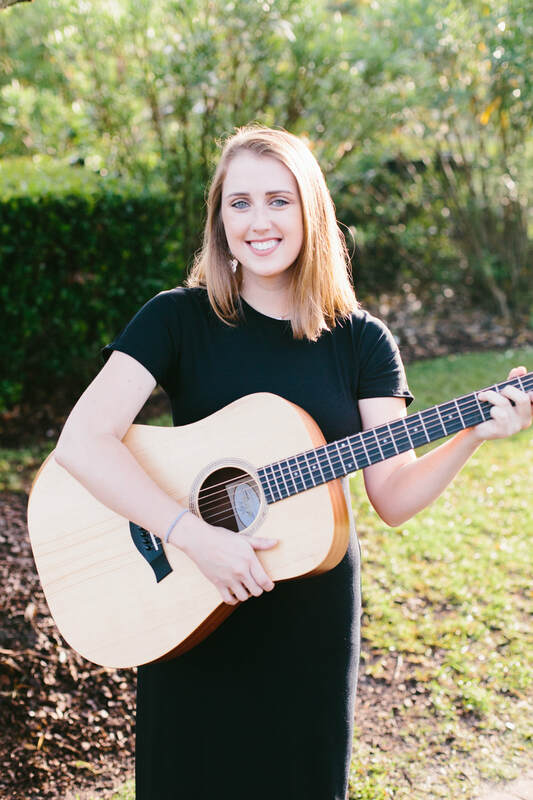 Besides her Music Therapy career, Riley is a Certified Kindermusik Educator at Kindermusik of Charleston. She enjoys the blend of music related work that she does in the Charleston area; "there is always a need, and with that you get a nice variety". Riley is passionate about helping others with music and embracing it's natural power to heal.